After a week of brutal, no-fun-to-drive-in weather, I had the pleasure of teaching my "Intro to Free-motion Quilting" class this weekend at one of our local quilt shops, Pins and Needles Quilt Shop. Students start off with pencil and paper and then we move to needle and thread. This group was fearless! 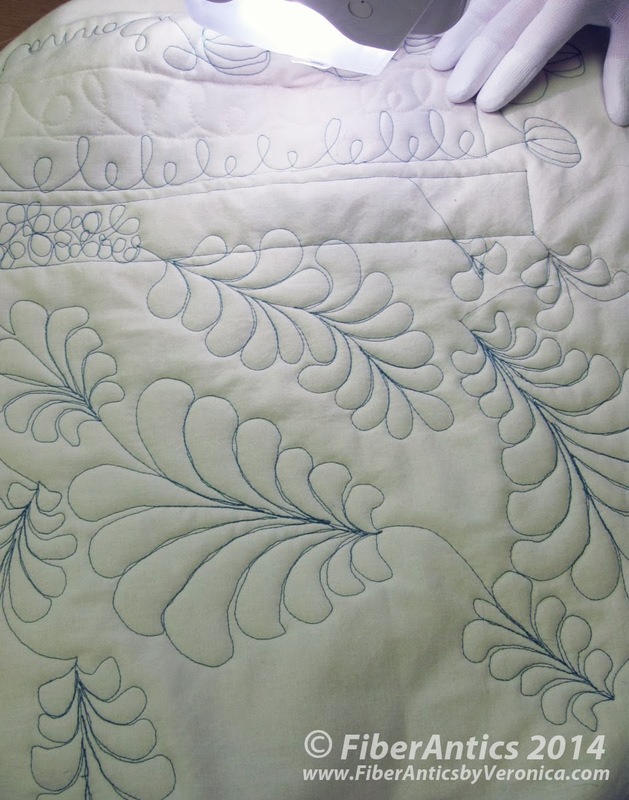 I did a demonstration on quilting free-form feathers and they were mastering these by the end of class! 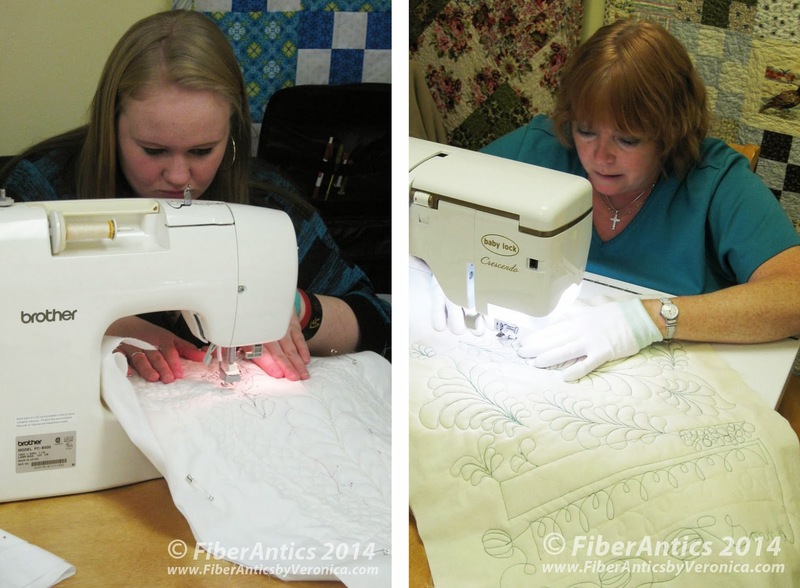 Free-motion quilting on your home sewing machine! … but as you can see, it did not take long before they were doing feathers! 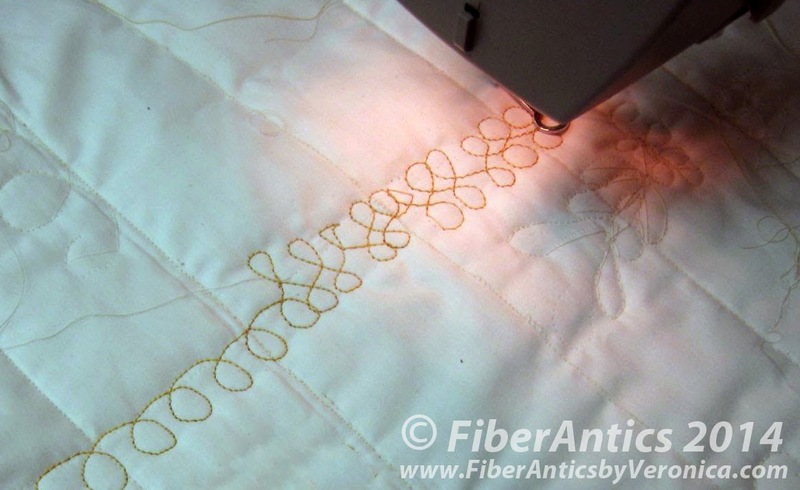 Free-motion feathers with your domestic sewing machine. While I was there for the class, I was asked if I would consider working on an upcoming special event. 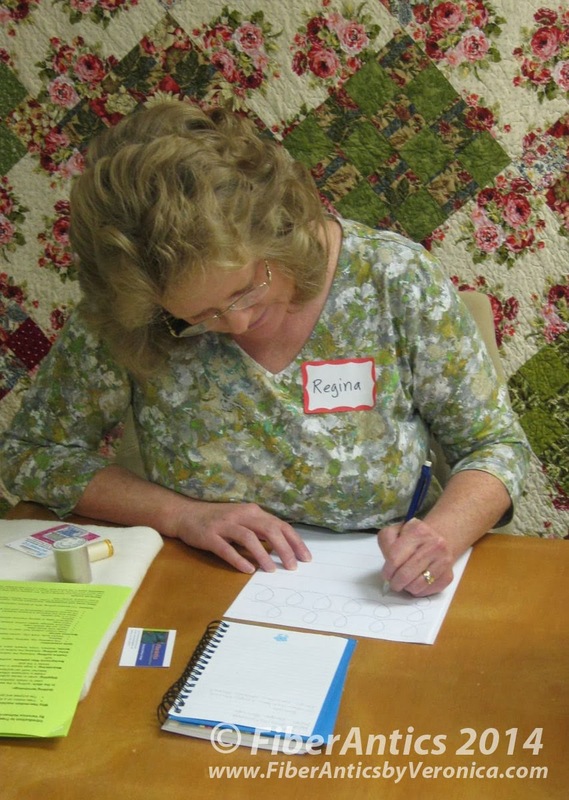 So, I am excited to tell you that I will be collaborating with Stacy at Pins and Needles on a special Quilters' Retreat scheduled for early May. Check her Facebook page, or contact the store, and let her know you are interested! The creative wheels are spinning and were're cooking up several fun projects and activities. I can't reveal all the project details just yet, but the retreat will be lots of fun, with great food [I've seen a preliminary menu] and the locale is beautiful and picturesque!